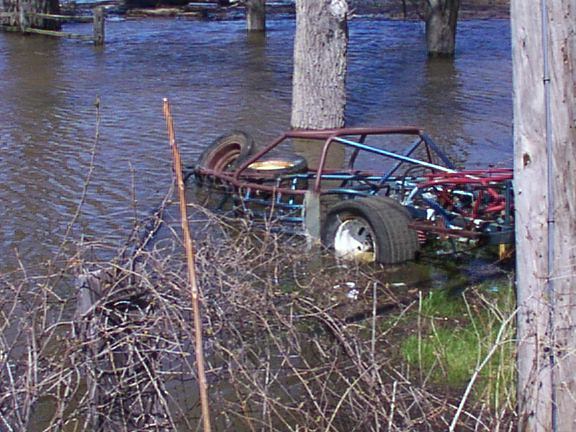 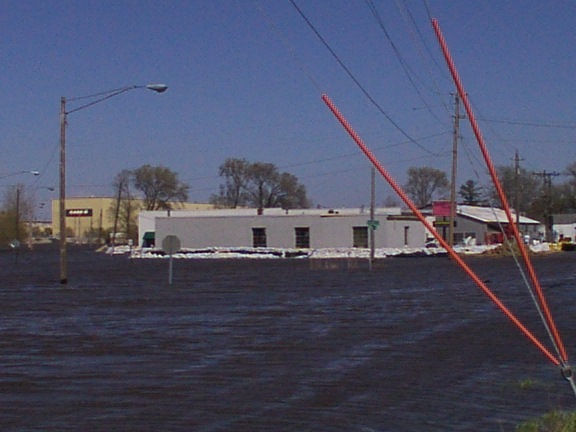 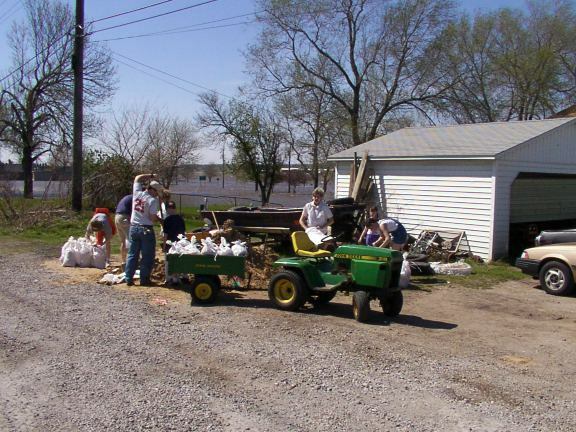 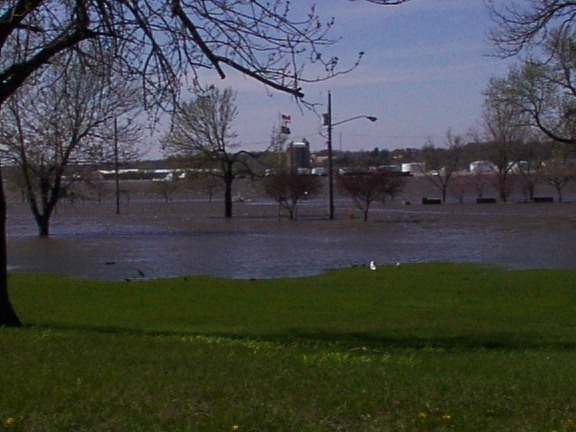 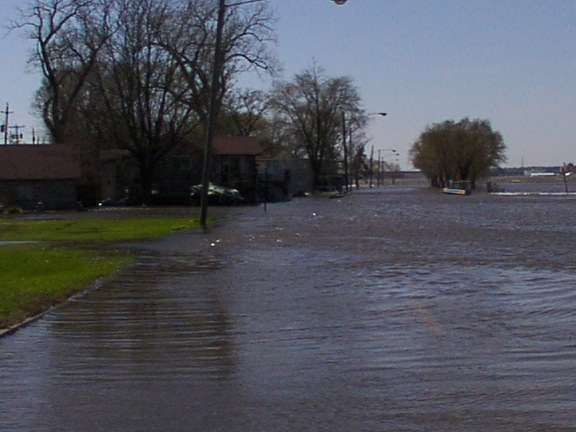 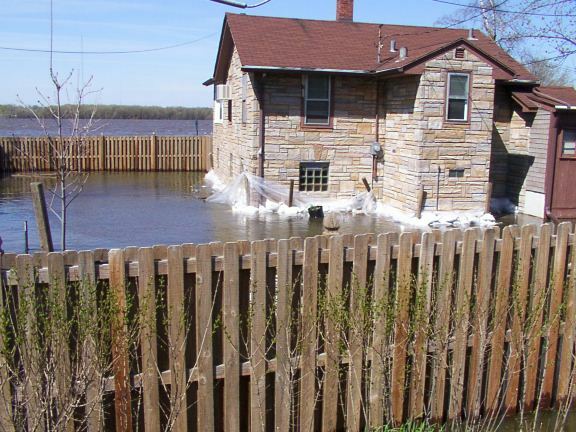 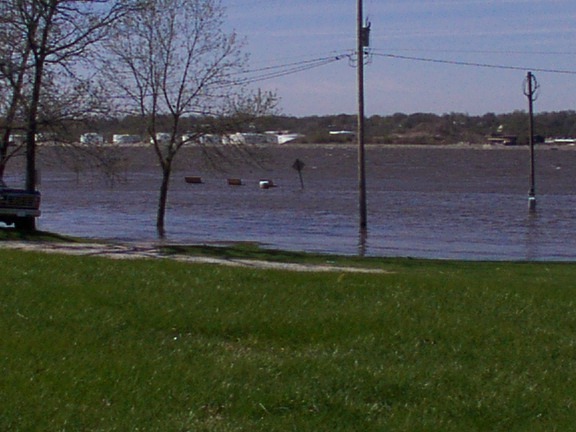 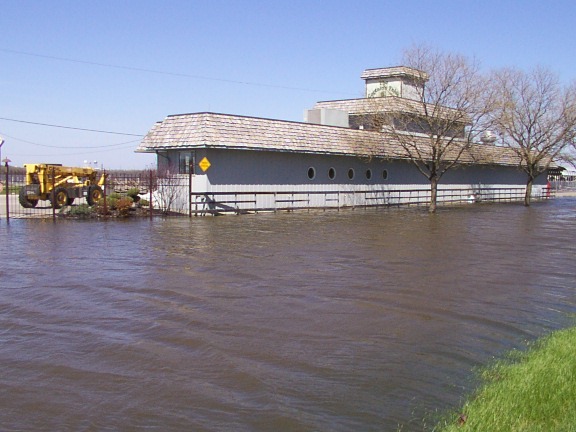 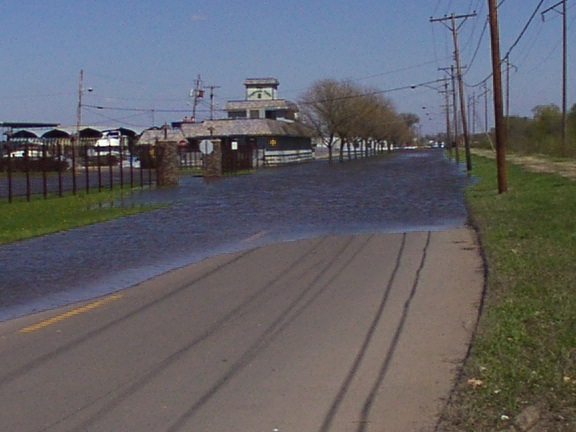 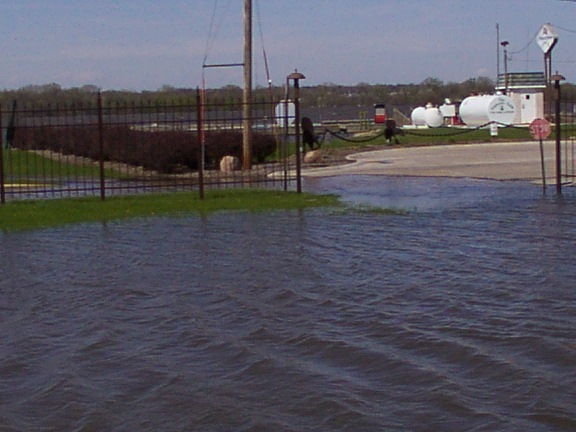 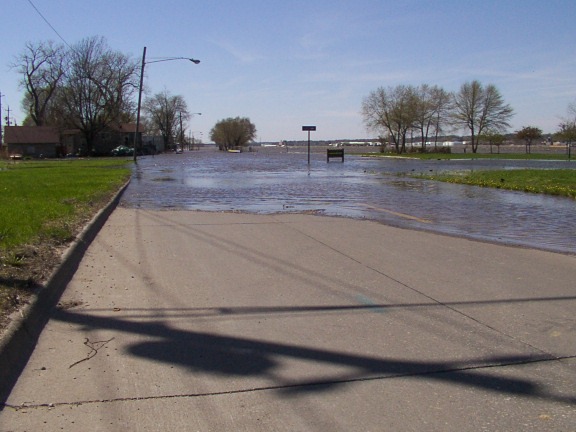 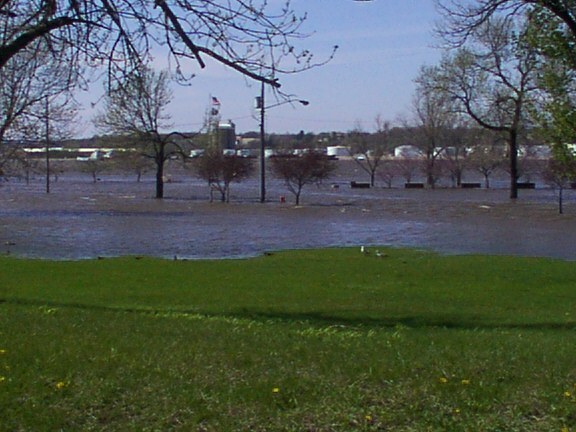 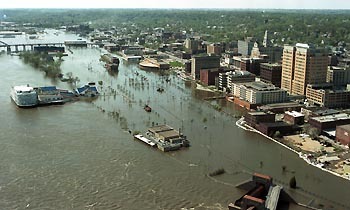 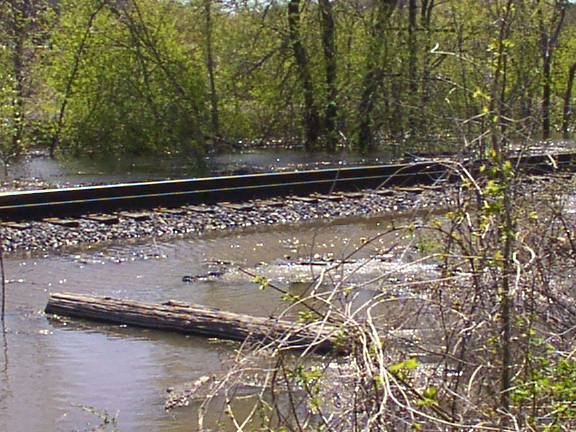 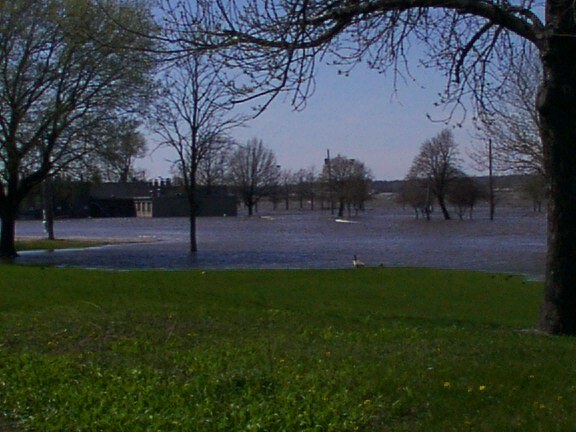 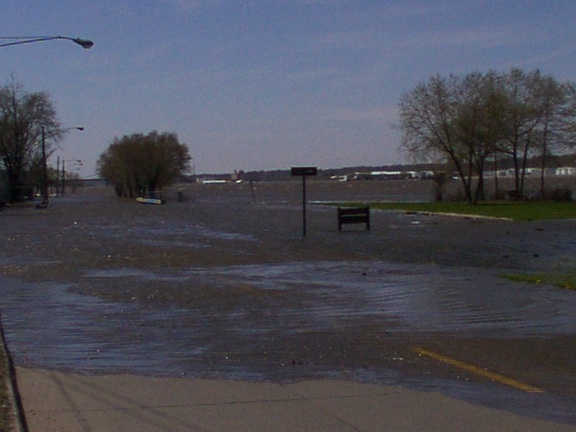 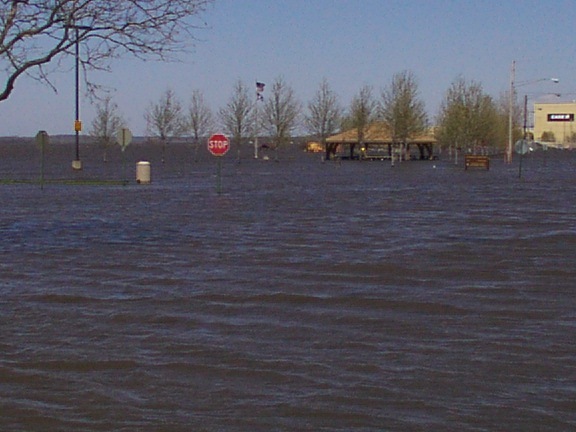 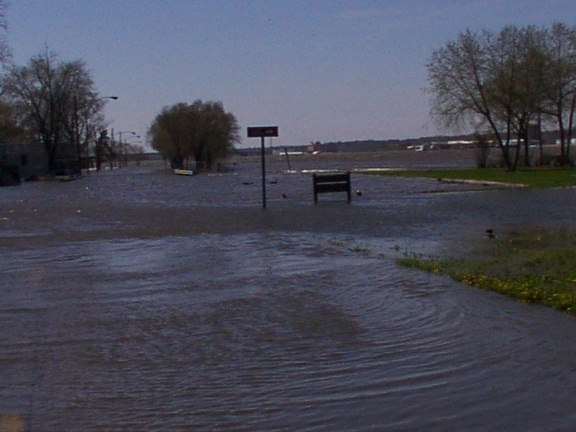 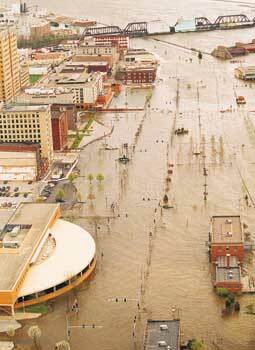 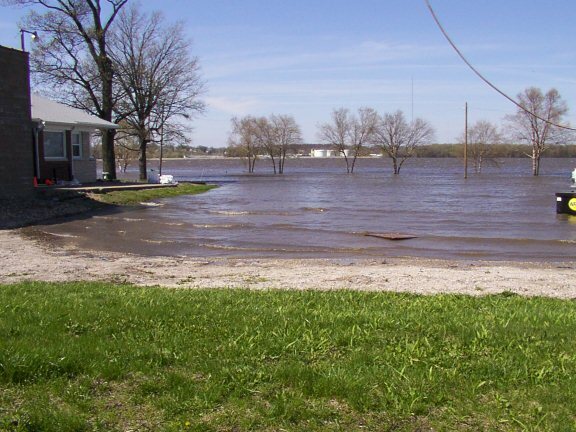 Here are the images from near my house in Moline during the peak of the flood in 2001. 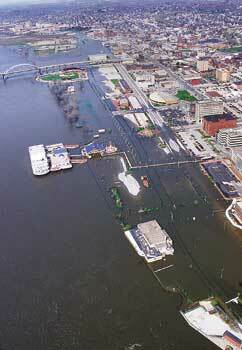 Below is an arial picture of Davenport from the Moline Dispatch and Rock Island Argus. 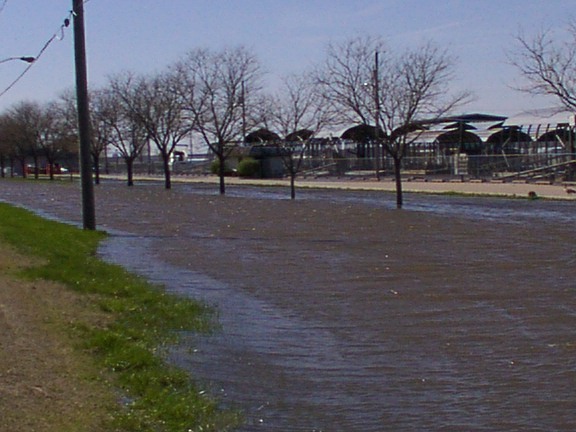 Most images on this page were taken either by TBoz or Kristian. 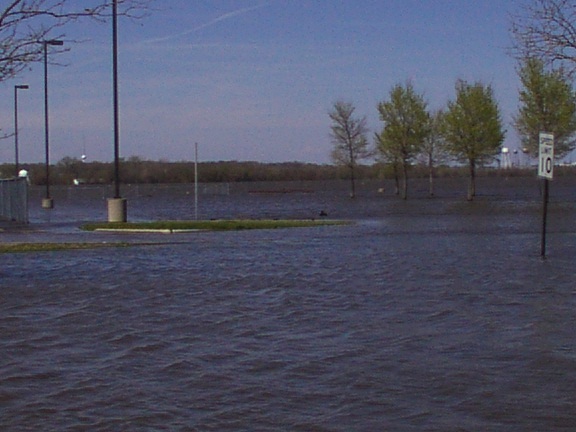 If you are sick and tired of looking at water, please hit the BACK BUTTON now.